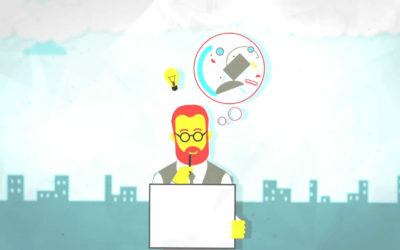 This educational web resource and PDF document is part of the already established Copyrightuser.org, an independent online resource aimed at making UK copyright law accessible to creators, media professionals, entrepreneurs and members of the public. 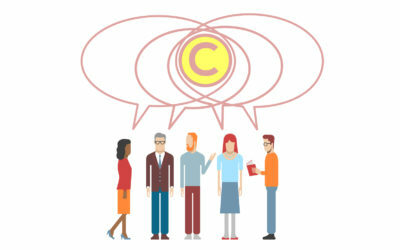 Copyrightuser.org is a joint collaboration between Bournemouth University’s Centre for Intellectual Property Policy & Management – CIPPM – and RCUK Centre for Copyright and New Business Models in the Creative Economy – CREATe at University of Glasgow. 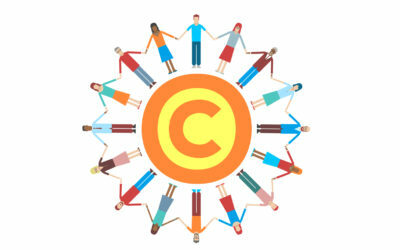 Disclaimer: Copyrightuser.org is based in the UK, so the content here reflects what is permitted under UK copyright legislation. 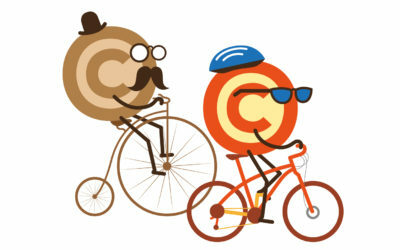 Copyright law is rapidly evolving, and we will make every effort to maintain up-to-date resources on this site. The textual content of the website has been produced by leading copyright academics and is intended to be accurate and authoritative. However, it does not constitute legal advice. 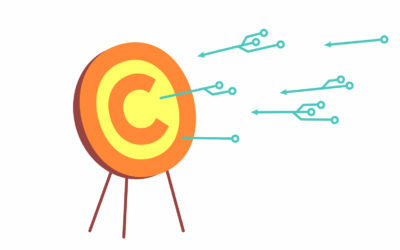 This resource reflects the new copyright exceptions which came into force on 1st October 2014. Further information about the new exceptions can be found here.